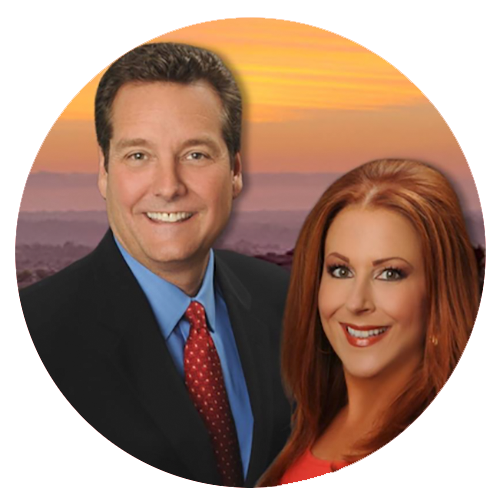 This homebuyer’s guide provides tips on how to buy a home in San Diego and insights on the housing market from REALTOR® Team Fredricksen & Kellee. Are you a first-time homebuyer in San Diego looking for some guidance on how to begin the process? Maybe you're not sure if it's the right time to buy a home? Maybe you don't know if you have enough saved for a downpayment? Download our free Homebuyer's Guide for reasons why it's a great time to buy a house, along with tips on what's happening in the housing market, what you need to know before you buy, and what to expect when you begin the process of buying a home.